Being named Apple’s App Store App of the Week is no mean feat, and one that can instantly propel an app or game into the limelight and turn it from an also-ran into the king of apps. 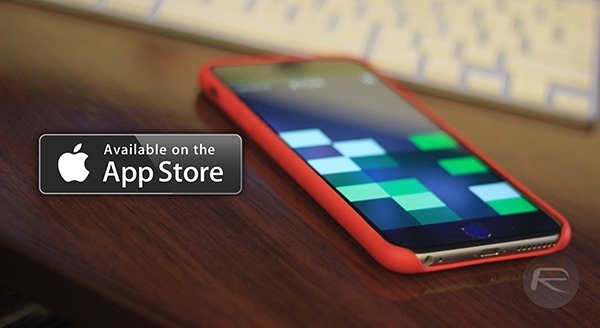 That’s exactly what the folks at UOVO will be hoping happens after one of its apps, Shades, was made the App Store App of the Week by Apple. The game also found itself in the ‘Best New Games’ section of the App Store even though it saw its original release in September of last year. 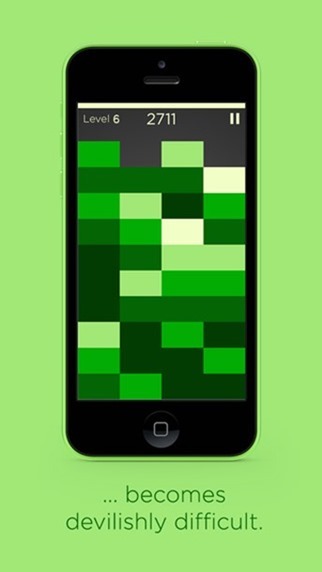 The game, which is a twist on the classic Tetris formula that has been so popular for many a year, normally costs $2.99 but is now offered for free following its App of the Week status. 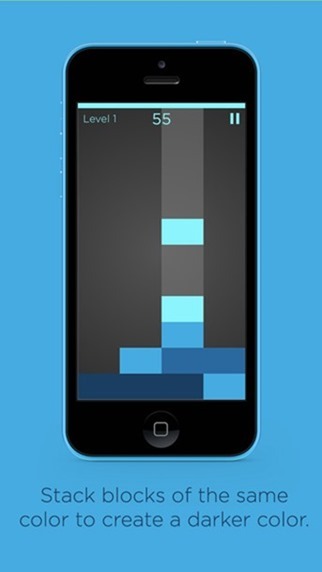 While not strictly a Tetris clone, Shades’ gameplay of having to match shades of colors in order to make lines disappear will feel instantly familiar to those that grew up playing games like the aforementioned Tetris and more recent titles such as Lumines. The beauty of Shades is that the game just keeps on getting better and better the more skilled the player becomes. Already popular on the App Store and brandishing a respectable 4.5 stars in the review stakes, Shades is well worth a download at the original price of $3 but now that the game is free you really should add it to your collection while you can. The game received a large update very recently which makes it even better thanks to new, improved controls and an additional three modes of play of varying difficulties – perfect for those either starting out or who consider themselves experts alike. 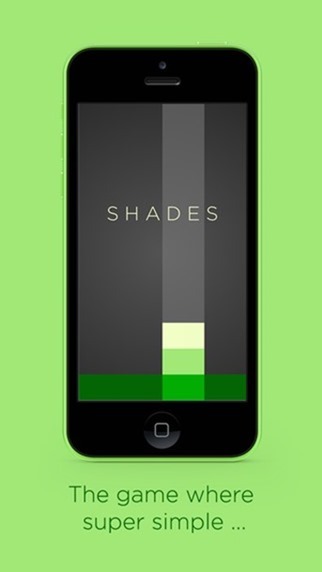 Shades is available to download for free and is suitable for all ages but will prove especially addictive to those of us who grew up playing Tetris. And if you didn’t, well, we feel sorry for you! It was awesome! The game can be downloaded from the link which we have embedded below. And as ever, do let us know what you think about the title.